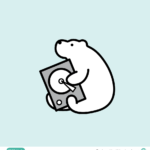 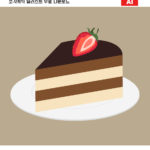 [KR] 안녕하세요. 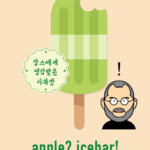 어반브러시의 Master Creator Tommy입니다. 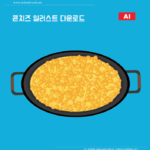 아래 이미지는 아이스크림 아이콘 일러스트 ai 파일 샘플입니다. 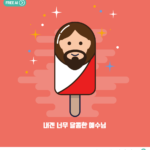 아이스크림콘 모양에 다양한 색상의 크림이 올려져 있는 간단한 아이콘 형태의 일러스트 이미지입니다. 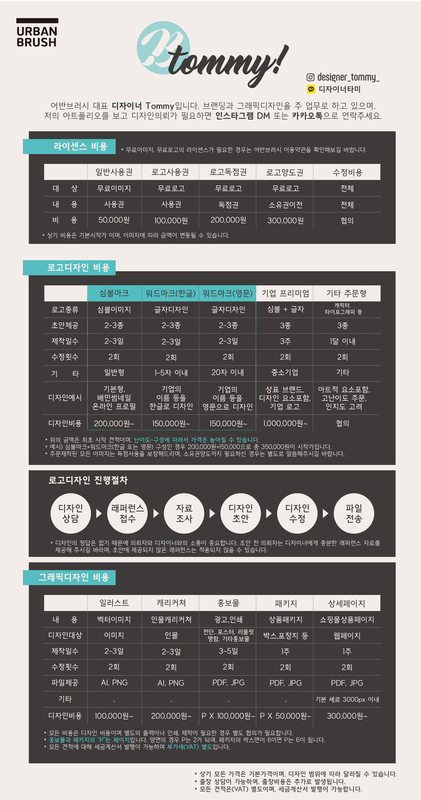 아이스크림과 관련된 디자인물에 다양하게 활용하기 적합한 일러스트 이미지입니다. 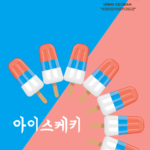 크림의 색상을 변경하여 아이스크림 맛으로 묘사해서 응용해도 좋습니다. 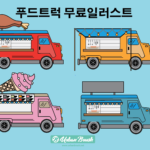 아이스크림 아이콘 백터파일을 다운받아 관련된 디자인물에 활용해보세요. 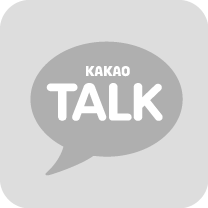 [EN] Hi. Urban Brush’s Master Creator Tommy. 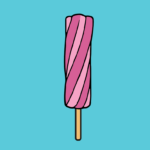 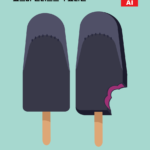 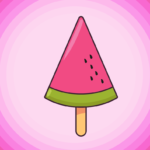 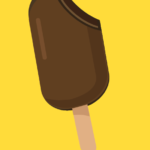 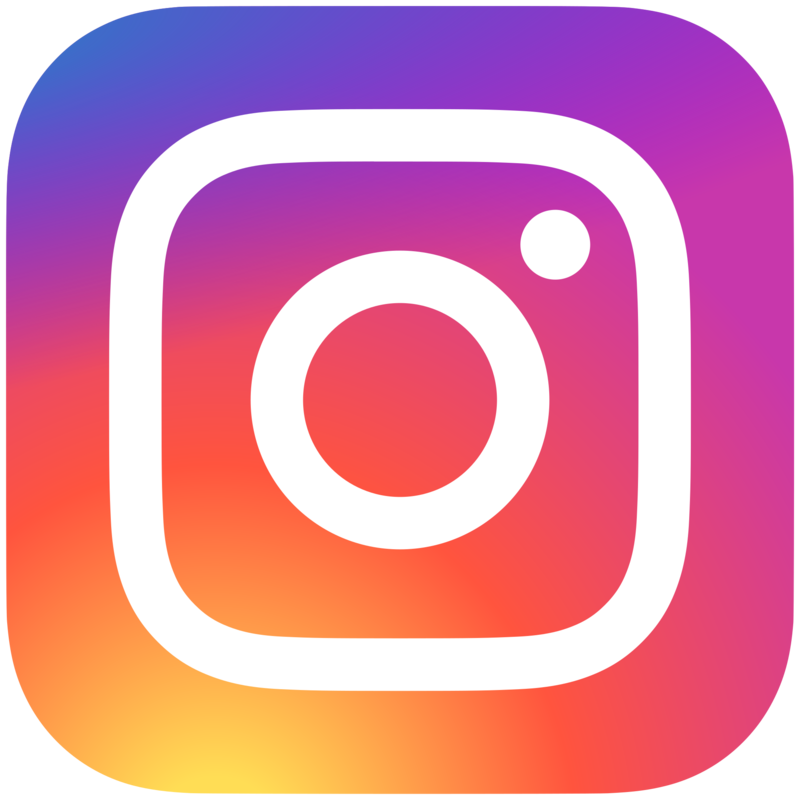 Below is a sample ice cream icon illustration ai file sample. 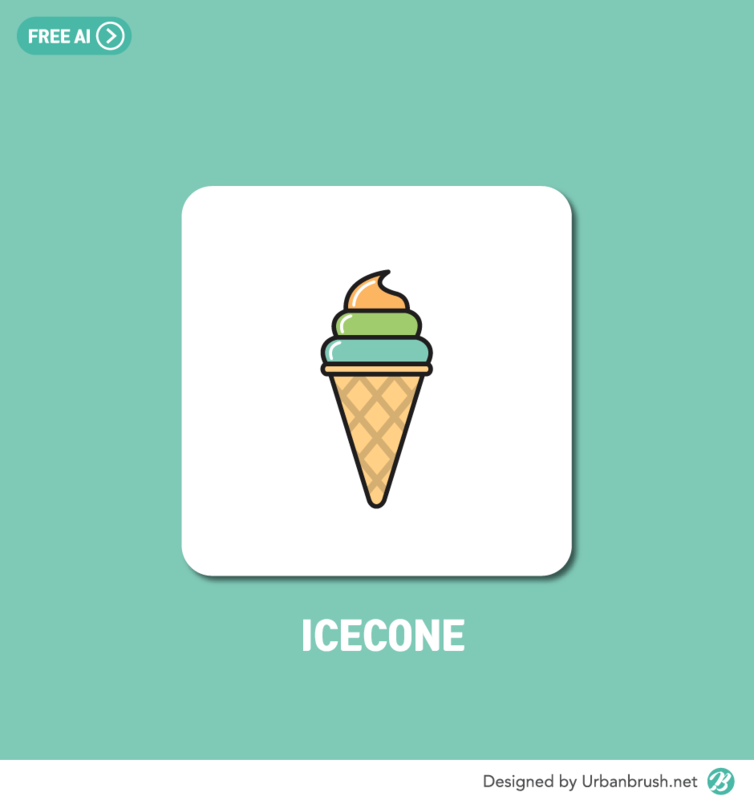 Ice cream cone shape is a simple icon-shaped illustrations with cream of various colors. 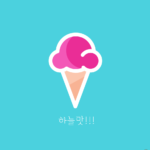 It is an illustration image suitable for various use in design related to ice cream. 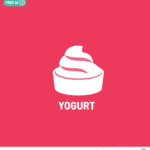 You can change the color of the cream and use it as an ice cream flavor. 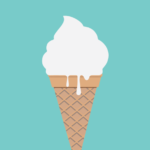 Download the ice cream icon vector file and use it for related design.